The Life Insurance Corporation (LIC) of India on Tuesday told the Delhi High Court that it wanted to acquire 51 per cent stake in the Industrial Development Bank of India (IDBI) as the state-run insurance company was toying with having banking operations since 2000. The LIC told Justice Vibhu Bakhru that it had in the past made several attempts to have bank of its own, but its endeavours had "failed" as "nothing fructified". Additional Solicitor General (ASG) Tushar Mehta, appearing for the LIC, also said that it has applied for a banking licence. The court, however, asked if the LIC suffered a loss due to the investment, how would it provide a bonus under its policies to its customers and enquired if the central government was undertaking to guarantee a profit. The query by the court came after the ASG said LIC policy holders need not worry about losses as the government will take care of their claims/investments. "But you need to show a profit to declare bonus. Is the government giving an undertaking that it will guarantee profits?" the court asked and listed the matter for further hearing on September 12. Advocate Prashant Bhushan, appearing for the All India IDBI Officers Association that has challenged the LIC's move to acquire 51 per cent stake in the bank, said he needs to go through the affidavit filed by the state-run insurance company before arguing further in the matter. In its affidavit, the LIC has indicated the minutes of its Board meetings on acquiring stake in IDBI as well as the agenda notes on the issue. The ASG, during the hearing, said that though on the last date the LIC had agreed to hold the proposed acquisition, it wanted to go ahead with increasing its stake to 14.9 per cent so that IDBI can survive. Bhushan expressed his reservation regarding the proposed interim investment, saying the move would not be a financially prudent decision for the LIC. The All India IDBI Officers Association has also sought withdrawal of the approval given by the Insurance Regulatory and Development Authority of India (IRDAI) to the transaction. The IDBI, in which the government holds 85.96 per cent stake, had posted a net loss of Rs 24.09 billion in the quarter ended June 2018. It had posted a gross non-performing asset (NPA) of about Rs 578.07 billion. The plea, filed through advocate Pranav Sachdeva, has said that the change in shareholding could take away the public sector bank status of the IDBI which in turn could affect the employment conditions. The petition also claims that the change in shareholding was not in public interest as it "exposes the investments made by the public in the IDBI and corrodes the ability of the LIC to pay back its policy holders since it will have to invest an amount of Rs 130 billion to acquire the 51 per cent stake". "The said investment will be made from the funds of 380 million policy holders of the LIC who have invested their hard earned money to secure their own futures. 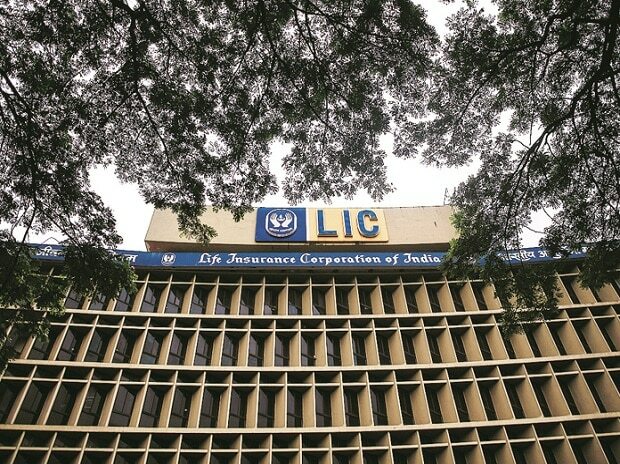 The said investment made by the LIC will adversely hamper its own abilities to pay its insurance holders," the petition has said.